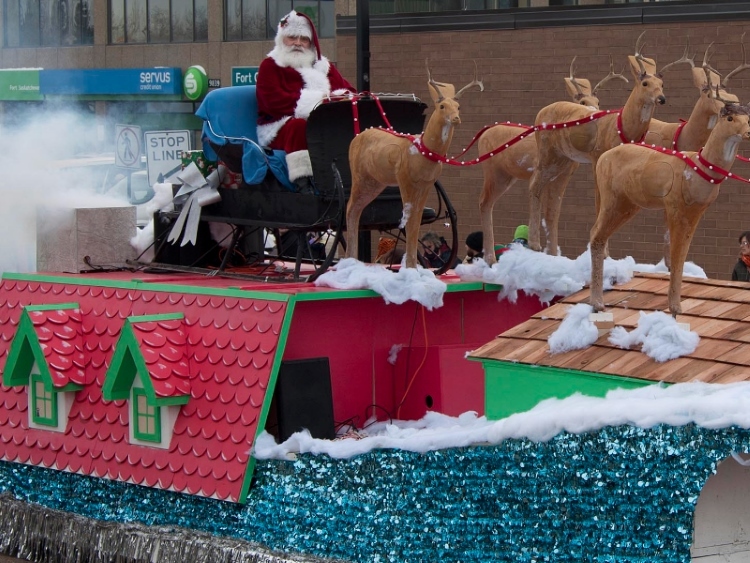 Organized by the Fort Saskatchewan Chamber of Commerce, Santa Claus jumped at the chance to return to the city when he was invited to the Saturday, Nov. 23rd, Christmas kick-off parade. He will once again ride through the downtown streets of neighborly Fort Saskatchewan aboard his magical sleigh. The parade gets underway at 11 a.m. from the corner of 99th the same route as previous years, it will travel down 99th and right again on 100th. Local youngsters will again have the chance to deliver their letters to Santa by handing them to one of his elves as his float passes through the streets. Parade Float Applications for 2019 are not yet open. For questions about participating in the parade, please contact Erin Brush Duncan at 780.998.4355 or events@fortsaskchamber.com.